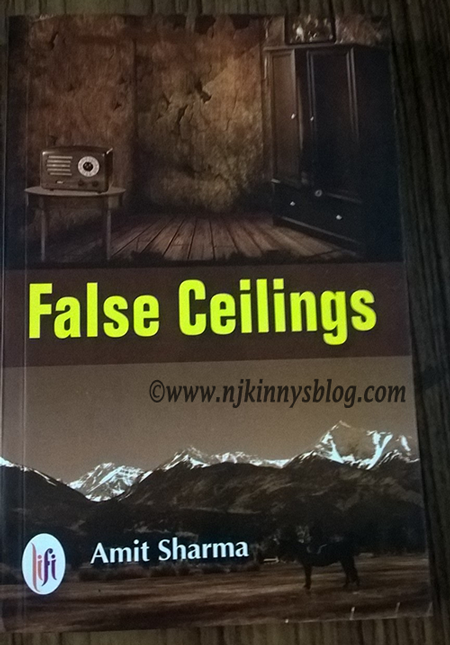 False Ceilings by Amit Sharma is his debut story set in India that spans a hundred and thirty years starting from 1930 to 2065. This is a family saga that spans generations and had me travelling to the India in 1930s to that at the time of the communal violence to hippie culture and then the future India! This book attracted me because of its unconventional title and the blurb that promised a suspenseful, adventure filled saga that spanned decades. 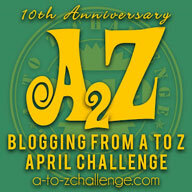 I started out with no preconceived notions about the book and was pleasantly surprised. The first thing that I noticed was the meticulous research the author has done which shows in his admirable attempt to mesh historical facts with fiction to take his story forward. There is a sense of suspense throughout the book that had me intrigued. The writing style is also very different and while I, overall, enjoyed the author's different narrative style, I also felt a bit bored at times when the pace lagged and there was no twist in the story in sight. There is not one but many protagonists in this story and the author has handled them with ease and given each character his/her share of the limelight. The different eras are realistically sketched and I could visualize the settings in each of them. I was transported easily to the past, present and the future by the author and had quite a lot of fun experiencing so many different shades of time, all the while sitting at one place! However, at times the shift from the past to the present to the future had me confused and I felt the transition could have been more fluid. Same goes with the characters who sometimes felt disjointed and had me straining to keep track of the shifts between the characters. 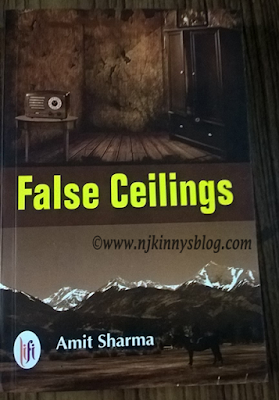 All in all, False Ceilings by Amit Sharma is a brave and promising debut with a strong plot and a story that reads like a saga with plenty of time travel, adventure, suspense and emotional play. I enjoyed reading the book and give it 4 out of 5 and look forward to reading more from the author in the future. 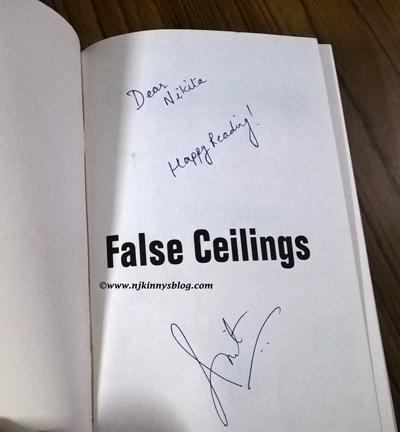 I am so thankful to the author for sending me an autographed copy. Thank you Amit!